Videos and images on this page are licensed under a Creative Commons Attribution 3.0 License. Please use them to help spread awareness of SilverStripe CMS. SilverStripe 3 is here. SilverStripe CEO and CTO tell the story. SilverStripe 3 user interface screencast: What's new in 100 seconds. 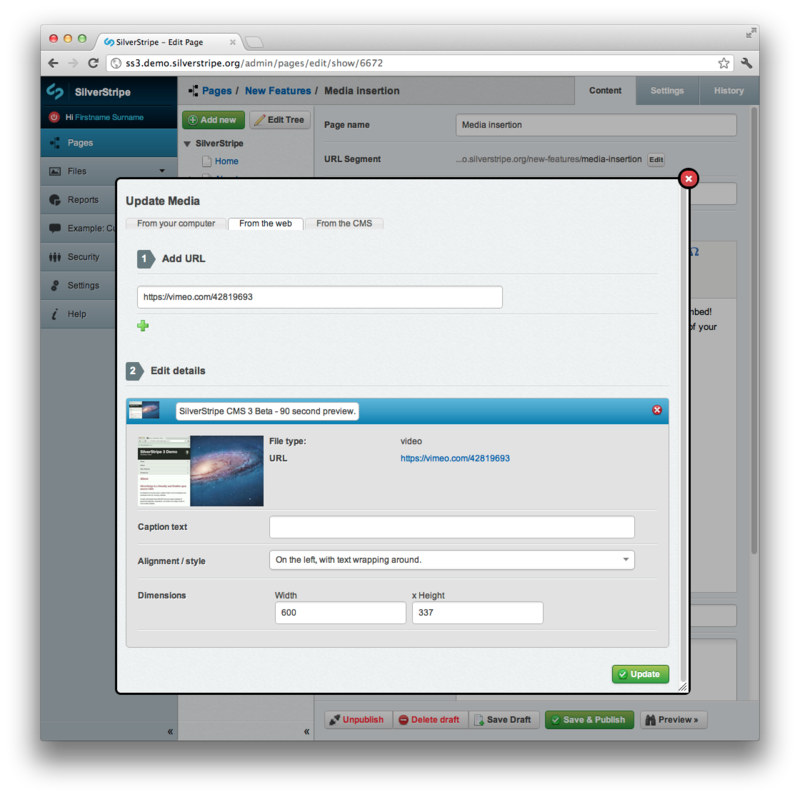 Installing SilverStripe CMS: a five minute tutorial. SilverStripe 3: Twenty high-quality screenshots. 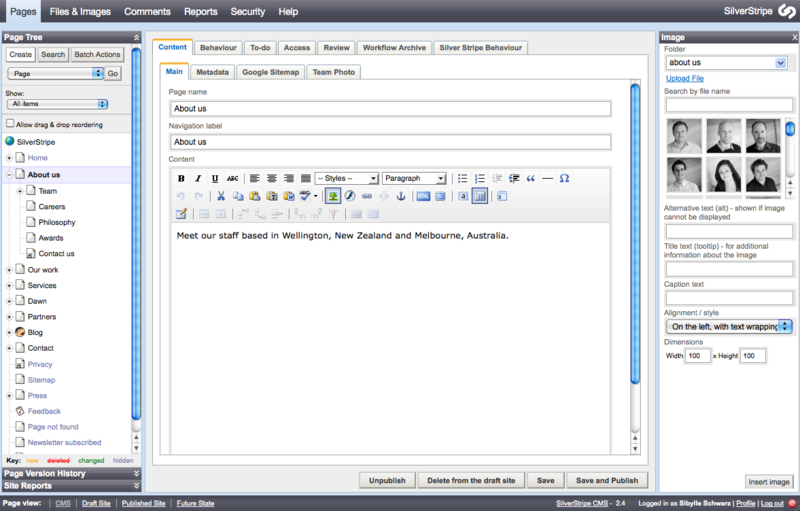 Try out SilverStripe CMS for yourself at demo.silverstripe.org.